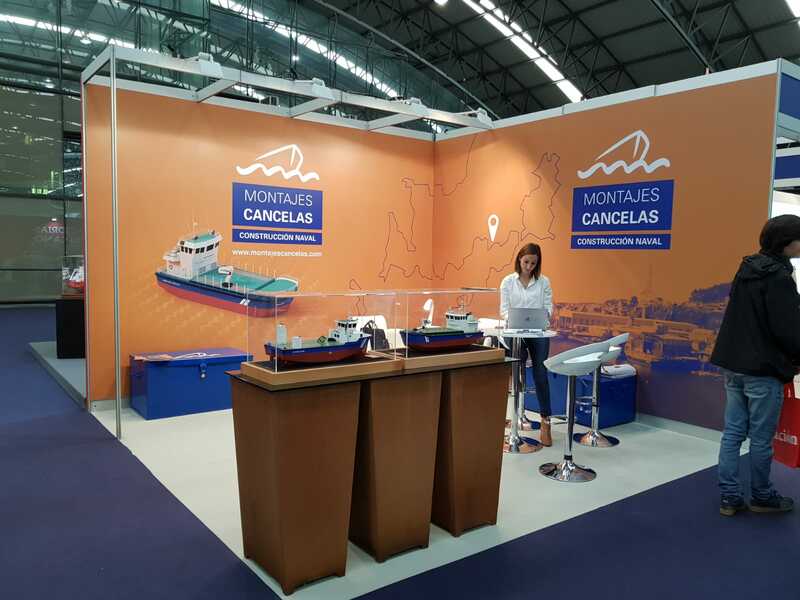 Montajes Cancelas is present, once again, in the seventh edition of the fair considered a reference for the naval sector and also a tool to attract new investments and contracts for shipyards and auxiliary industry. This year, like our facilities, we have renewed our Stand giving it a current and innovative character, according to our image as a company. 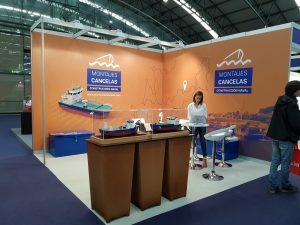 On the first day of Navalia, we were interviewed by the newspaper “Faro de Vigo”, where we discussed our work expectations for the near future. If you want to know more, go to the following link to read all the news.